I concede that this isn’t the best quality when one is running for high office, which might account for our 10 year campaign for political relevance that still only yields 50-80 hits a day. * But this quality does offer up a pretty great bounty when presented with the question, “Do you know who you look like?” I’m often quite surprised at some of the epiphanies folk’ll reach in this regard. Folk’ll have their opinions, and who am I to argue what pings a person? Basically each time I get a new person, I’m given more ammunition to believe I’m possibly the most generic person on the planet. The proverbial everyman, at least in terms of appearance. I might very well be Darkman. This all comes back to the surface because someone who reads the blog came across the article about resembling Harvey Keitel and took umbrage at the thought. They actually wanted to debate me as to who I looked like, and felt I was out of my mind. I wasn’t sure the end game in this debate of personal perception, but I happily unpacked a number of people I’ve been compared to, both flattering and boggling. I figured it would validate my position of having no position in the matter. But sadly the opposite happened. By the end of this parade of characters my argumentative friend wished to debate all the options. So I figured, what the hell. So I sat down with the ScienceWerks and had them make a quick graphic of some folk I’ve been compared to since I was sixteen. Keep in mind, I’m neither bragging nor lamenting any of these, nor am I taking ownership of any comparison. Each comparison was made in earnest, supported with descriptions, often fevered over fear of having insulted me, of features that sparked the resemblance. None of the comparisons were made based on clothing or costume to the best of my knowledge, and dealt exclusively with my physical appearance at some point in my life. It’s not comprehensive, but shows a pretty decent range. What ScienceWerks concluded was that I match the basic phenotype for white male with dark hair. Possibly bearded, with an outside chance of a beak or a nose that might light Santa’s way. So there you go. Who did I miss? Or better yet? Who do you look like? Can you beat the range of characters here? *Vote Simpson/Hemstead realizes that Simpson’s generic look is not the sole reason behind their lack of political success. The reasons behind their fevered mediocrity are many, including but not limited to: lack of a campaign platform, lack of initiative, lack of capitalization on Hemstead’s stroke sympathy, wanton ignorance of important issues, lack of public speaking skills, outright refusal to speak in public, obsession with Muppets, “unsavory snarky attitude”, refusal to pander, awkward social skills, “hygiene”, occasional unexplained flatulence, overuse of the phrase “hug it out” in official speeches, obsession with the phrase “hopes and dreams”, infrequency of website update, honest garbage sold in online store, referring to opponents as “dirty hippies”, lack of funds to effectively compete in a plutocracy, inability to spell plutacra- plutocris- plootacr- plutocracy without looking it up online. Posted on May 21, 2014, in America, Candidate Bios, INTERNETS!!!! 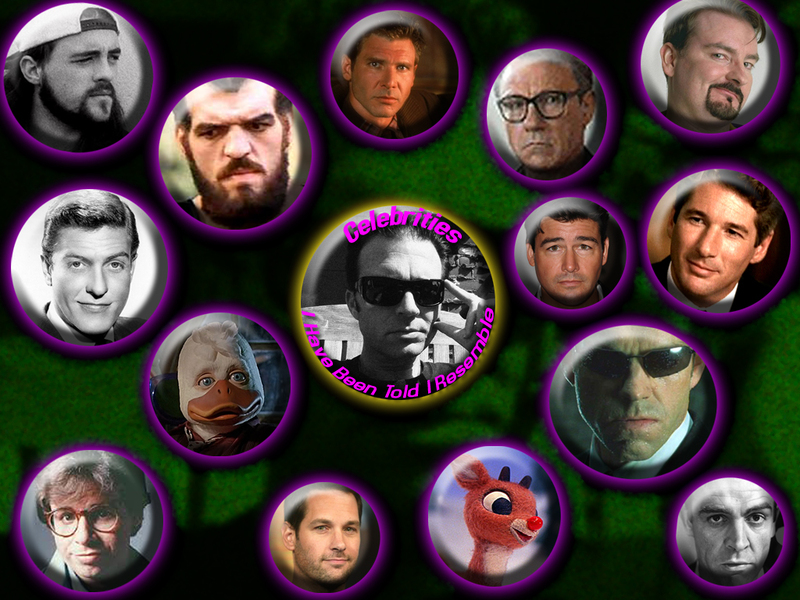 !, pop culture, Supporters and Friends and tagged celebrity, doppelganger, Howard The Duck. Bookmark the permalink. Leave a comment.